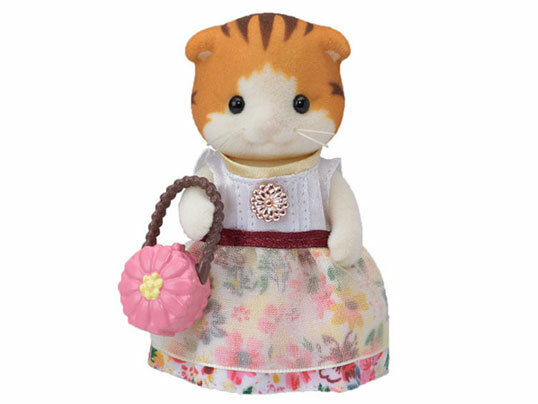 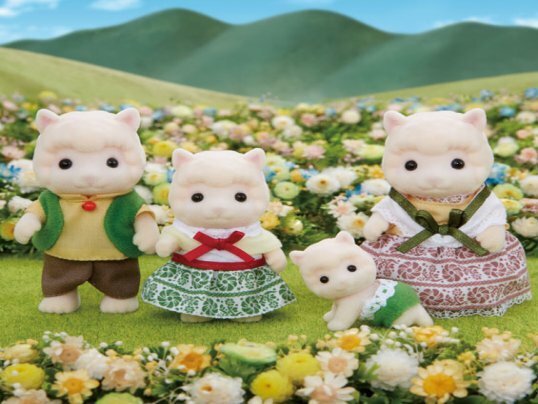 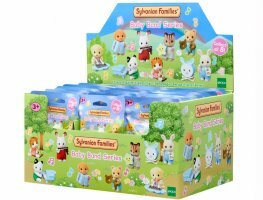 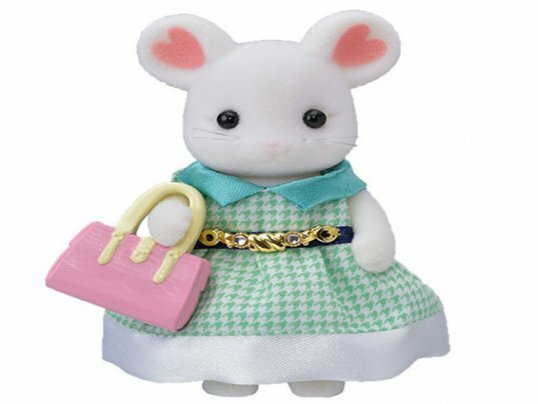 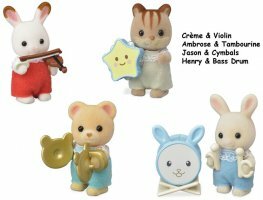 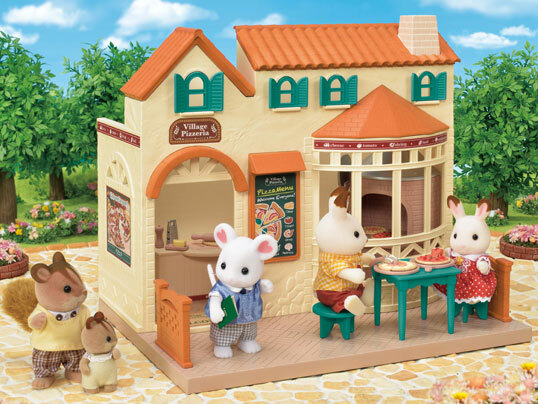 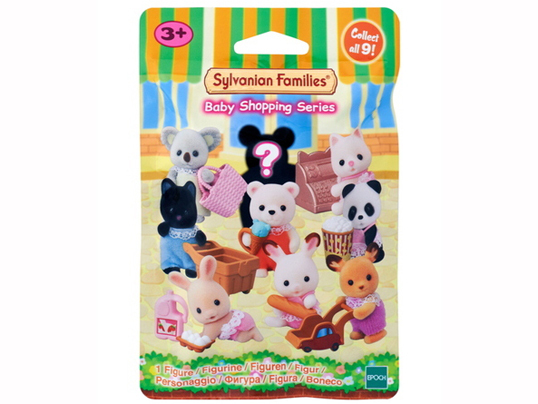 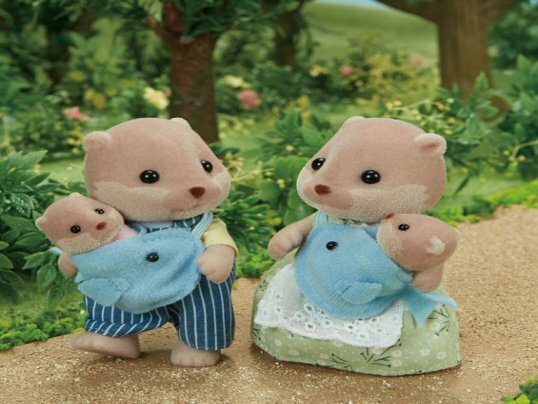 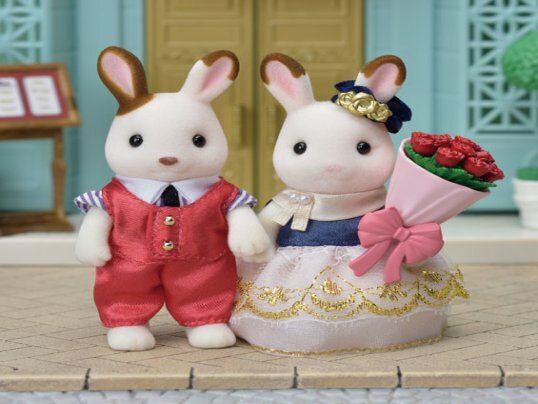 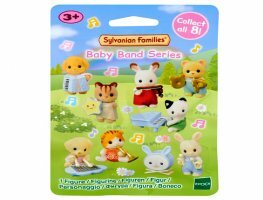 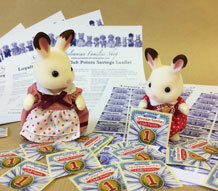 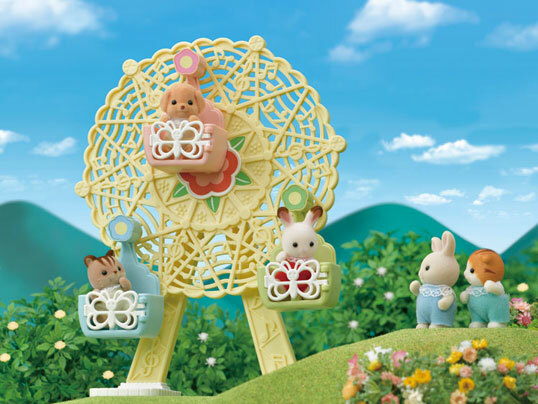 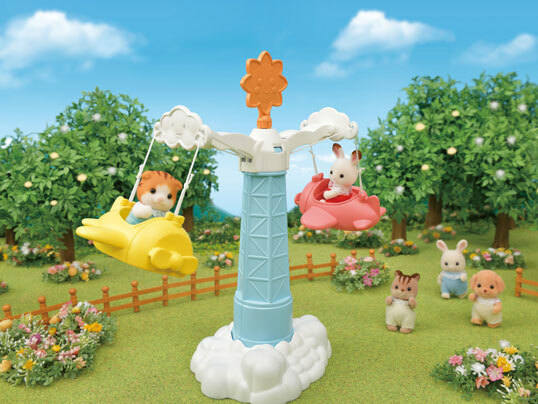 Blind Bags, or Mystery Packs, as they are also known, contain a secret Sylvanian baby and a miniature musical instrument. 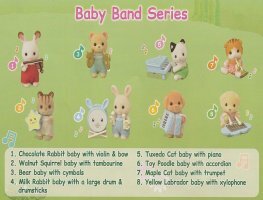 Collect all 8 to create your very own baby band! 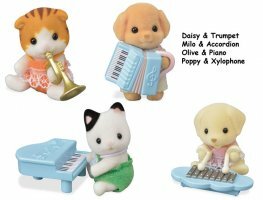 Contents cannot be specified and there are 8 different figures with instruments to collect.